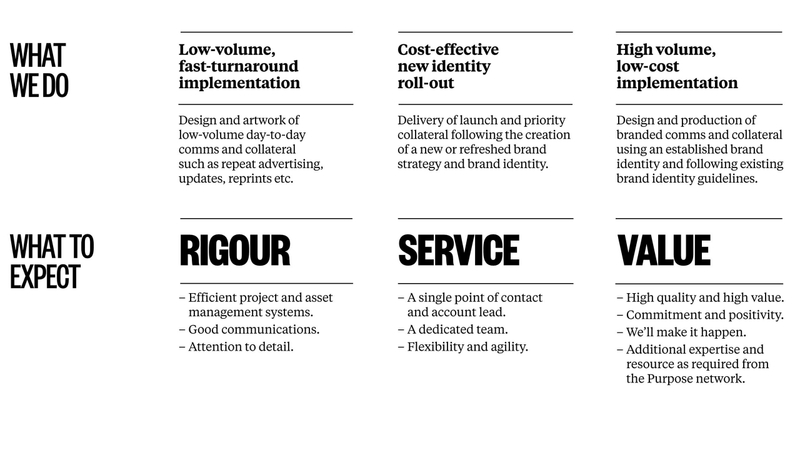 To better support our clients through the whole brand building lifecycle, Purpose have established a new implementation and production service – Purpose Works. Located at Bletchley Park just outside of London, lower overheads will enable us to provide a highly cost-effective service without compromising on the quality and standards that Purpose are known for. where Purpose Works have their studio. From 1st February 2016, Purpose open their new Purpose Works studio, headed up by Production Director Terry Carrington. 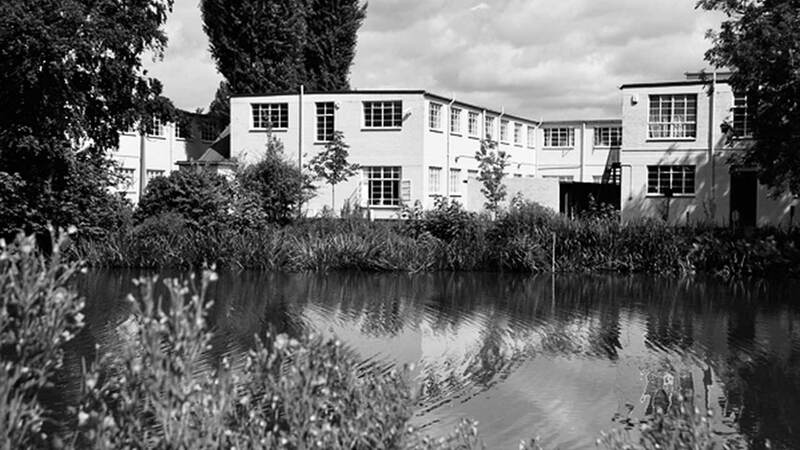 With direct transport links from both London and Birmingham, Purpose Works is based at Bletchley Park in Milton Keynes – home to the code breaking machine, created by Alan Turing during World War 2. Once Britain’s best kept secret, Bletchley Park is now a much loved heritage site with a Science and Innovation Centre at its heart. 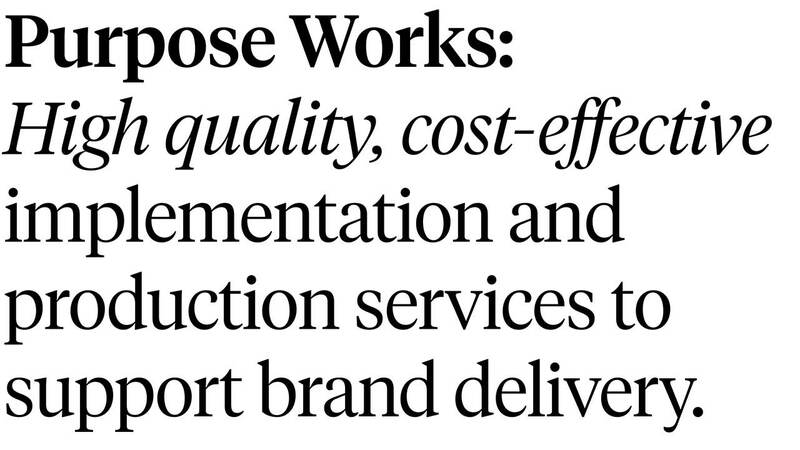 If you would like to know more about Purpose Works, please view the website here or if you feel we could help you with any implementation or production services, please contact Terry Carrington on terry@purpose.co.uk or call 01908 889 732.